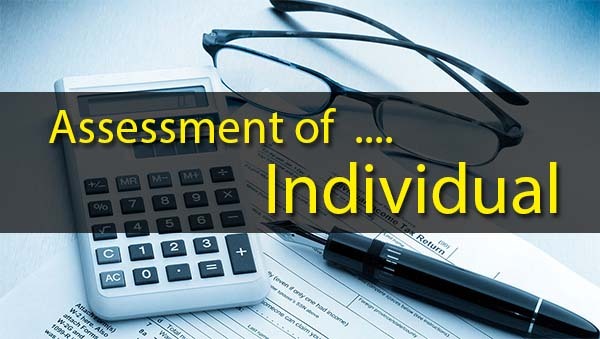 Step 1: Compute the income of an individual under 5 heads of income on the basis of his residential status. Step 2: Income of any other person, if includible u/ss 60 to 64, will be included under respective heads. Step 3: Set off of the losses if permissible, while aggregating the income under 5 heads of income. Step 4: Carry forward and set off of the losses of past years, if permissible, from such income. 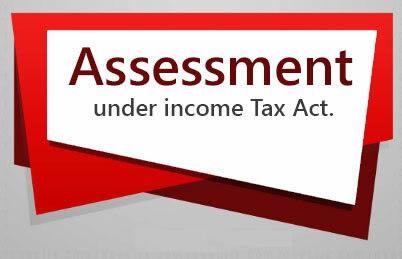 Step 5: The income computed under Steps 1 to 4 is known as Gross Total Income from which deductions under sections 80C to 80U (Chapter VIA) will be allowed. However, no deduction under these sections will be allowed from short-term capital gain covered under section 111A, any long-term capital gain and winning of lotteries etc., though these incomes are part of gross total income. Step 7: Compute tax on such Total Income at the prescribed rates of tax. Step 8: Allow rebate of maximum Rs. 2,500 under section 87A in case of resident individual having total income upto Rs. 3,50,000. For details see below. Step 9: Add surcharge @ 10% on total income exceeding Rs. 50,00,000 and upto Rs. 1 crore and 15% of such income tax in case of an individual having a total income exceeding Rs. 1 crore. Step 10: Add education cess @ 2% and SHEC @ 1% on the tax (including surcharge if applicable). Step 11: Allow relief under section 89, if any. Step 12: Deduct the TDS, advance tax paid for the relevant assessment year and double taxation relief under section 90, 90A or 91. 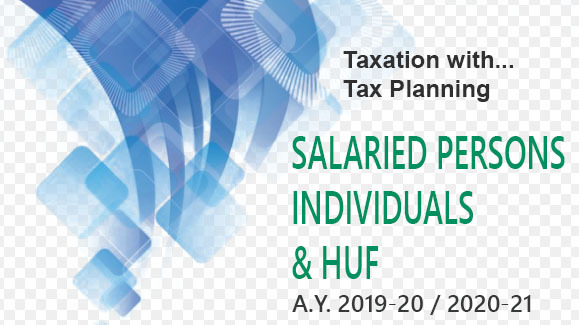 The balance is the net tax payable which will be rounded of nearest ten rupees and must be paid as self-assessment tax before submitting the return of income. His total income does not exceed Rs. 3,50,000.